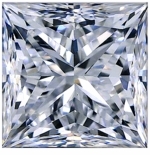 Diamond Quality Russian Formula Cubic Zirconia Loose Stones! 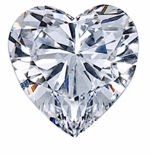 Ziamond's Diamond Quality Cubic Zirconia Loose Stones are second to none. 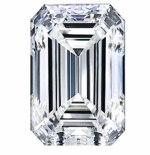 Choose from a vast selection of carat sizes and shapes that include round, oval, pear, marquise, heart, trillion, princess cut square, emerald step cut, emerald radiant cut, asscher cut and cushion cut. 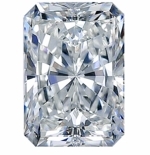 Colors include diamond look, ruby red man made gemstone, sapphire blue gemstone, emerald green gemstone, and canary yellow diamond look and pink diamond look simulated lab created laboratory grown diamonds. 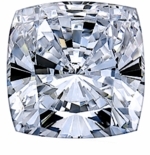 All our Cubic Zirconia loose stones are of the highest quality of Russian formula cubic zirconia that are hand cut and hand polished to exact diamond specifications. Each step of creating these amazing diamond look stones is the same exact process of what a genuine mined diamond goes through. 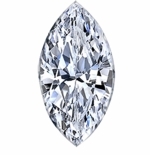 Custom stone cutting services are also available. 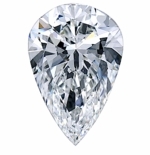 If you need a size and shape that we do not show on our site, contact us with your specifications and we can provide a quote for a custom cut stone. 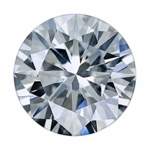 Our stones carry a lifetime warranty against cracking, scratching, chipping, fading or loss of luster or brilliance for as long as you own it under normal wear as described in the Ziamond Warranty Policy. 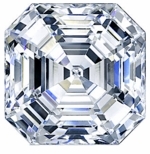 In addition to an amazing guarantee, our stones and jewelry can all be cleaned with regular fine diamond jewelry cleaner. 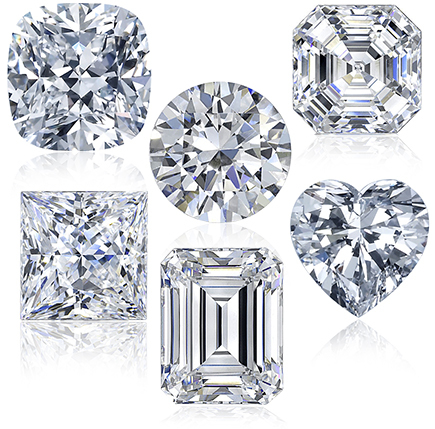 All Ziamond Russian formula cubic zirconia loose stones are a final sale, please see our policies page for our complete terms and conditions. 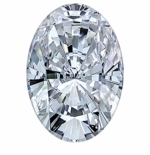 You can also contact one of our specialists via Live Chat or call 1-866-942-6663 to discuss your needs in depth or simply to ask question to better understand our quality and our process.